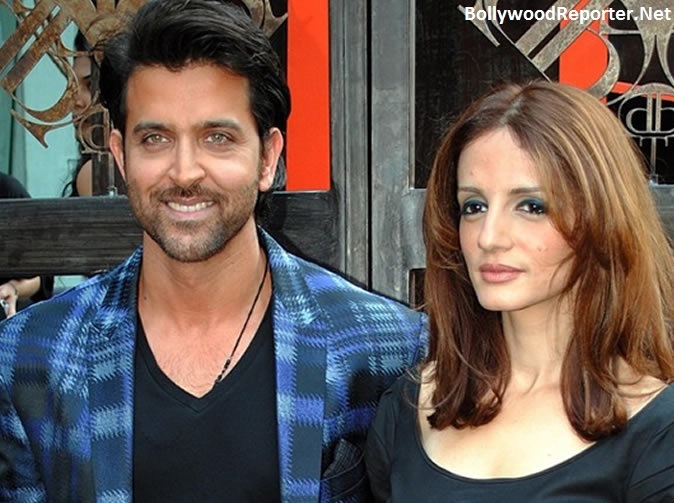 Hrithik and Sussane shared many good memories together and after 14 years of marriage they divorced each other. Hrithik has 2 children from her, but because of some issues both separated last year. Now, the latest news is that Sussanne is all set to marry again! Who is the guy? If we believe the sources, than its the only person who is the reason of their separation! Yeah, actually it's Hrithik's close friend with whom Sussanne fell in love and divorced Hrithik! However, it's not clear if he is Arjun Rampal or somebody else?